Have you ever felt like you are in a rut with your business? Your idea might be great, and you’re ready to really kick things up a bit, but just are trying to figure out what that next step might be? Well the folks at Targeted Merchant Solutions created the perfect infographic for you. Check below to see some great tips when it comes to growing your business. Ever wonder what that man across the seat from you on the tube is wearing underneath his slacks? No? Well, we think you’re lying, because we know you’re likely slightly curious. 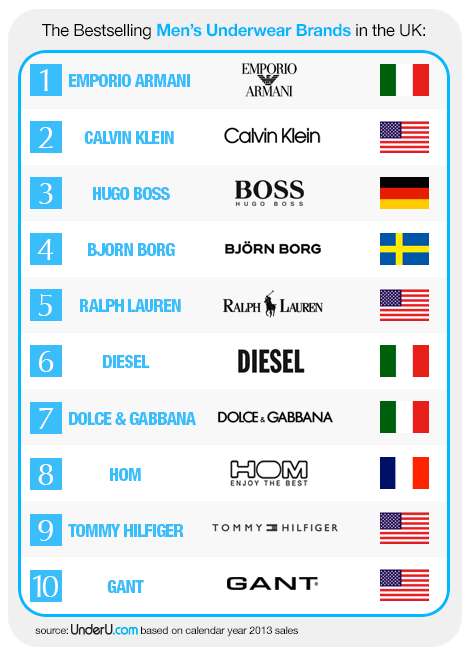 The below infographic details out the most popular underwear brands in the UK by brand. How about you, what are your favorites? There’s no question that major education changes are happening. None more exciting than the Asynchronous ELearning one. The below infographic does a great job breaking down a lot of the exciting advantages of this new frontier of education.